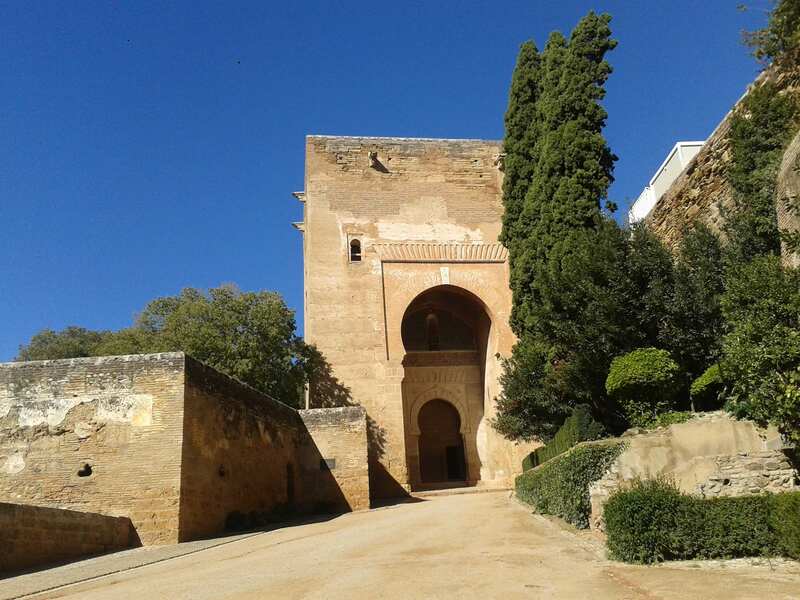 City, fortress and palace erected by the monarchs of the Nasrid dynasty of the Kingdom of Granada. 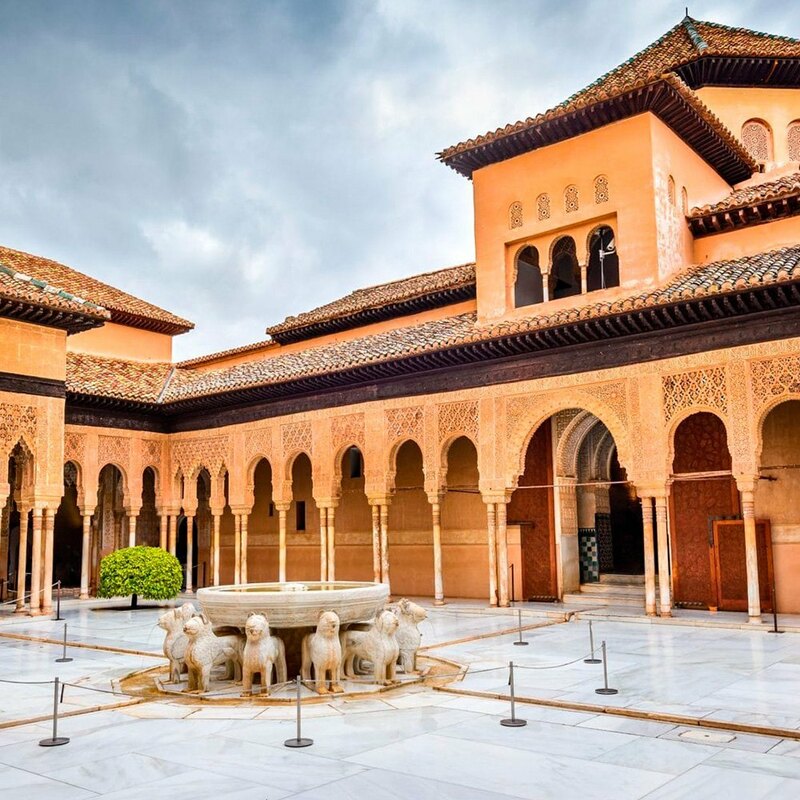 Symbol of the city, the most visited monument in Spain and the masterpiece of Muslim art in Europe. Left without Alhambra tickets? You may be surprised by the amount of spaces that you can visit in the monument without needing a ticket. Granada Card, the most comfortable and complete way to get to know Granada and its monuments by the hand of the best guides. 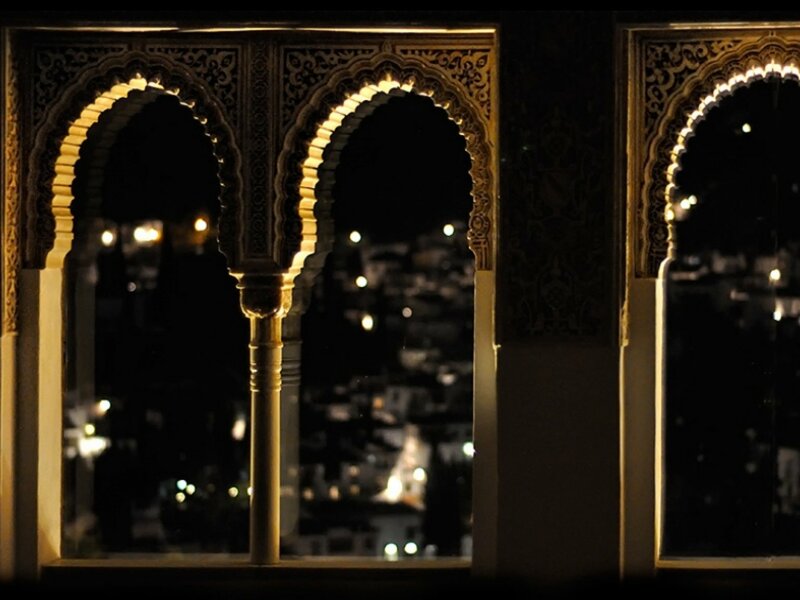 As night falls and calm decsends upon the streets surrounding The Alhambra, we take you on a magnificent evening tour through this ancient and magical place.